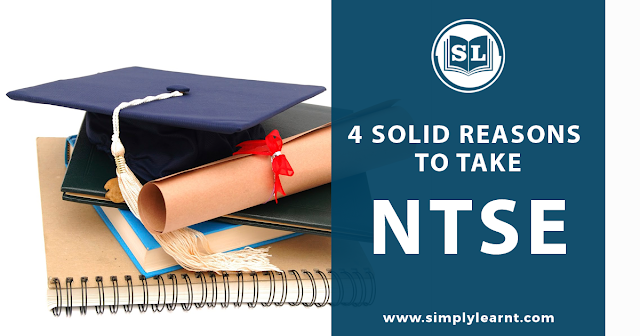 Are you wondering why you should take the NTSE? After all, you have to prepare for the same in class 10, when you also have the board exams. It is a lot of hard work but an exam worth preparing for. We give you 4 solid reasons for doing the same. The students who will qualify second stage (stage-2) are eligible for the scholarship. The amount of scholarship is to Rs.1250 per month for class XI and XII and Rs.2000 per month for students studying undergraduate and above. Being an NTSE scholar is a big thing. Only select few people in the country get this scholarship. Hence, when this achievement goes on your resume it is awesome. You are automatically considered best of the best. Preparing for NTSE prepares you for the most sought after exams of the country, like engineering or medical entrance and CAT. The Mental Ability Test (MAT) is unique as it is not directly taught in schools. It improves your reasoning ability and is a part of many competitive exams. You know what it means to prepare for competitions with your regular school work. It’s useful when you prepare for engineering/medical with school board exams and CAT with college studies or job. 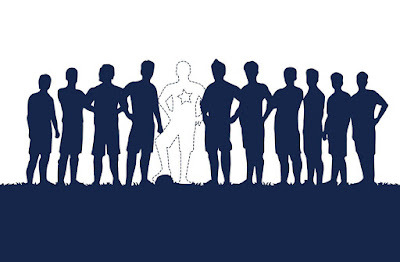 In your family, school and friends, as an NTSE scholar you are considered a superstar. After all you are one of the smartest people of the country. Achieve your goal (Get Scholarship) this time by preparing for it with the SMART study material, It has all requires to be exam ready.